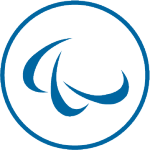 Since 2002 Atos has had the honor to be the Worldwide Information Technology Partner of the International Olympic Committee. During this period IT has evolved at an incredible pace: smartphones, non-existent in 2002, have passed the 2bn mark in 2013. More than 1.5 Bn of us are using social networks (Facebook, Twitter). 800 000 applications are now helping each of us in every aspect of our life and their simplicity of use has rendered the user manual obsolete. These applications are either free or cost a few euros, making them accessible to each of us. Finally, the time when we had to connect our phone to a PC for updating our agenda or safeguarding our personal data is over: the delivery of the service and the storing of the data are done over the air in the cloud. We now have all manner of data at our fingertips but more importantly, we can contribute our opinions or comments in real time to an audience of millions. Using mobile applications, people are generating the data that is becoming the new “black gold” of this digital era. As for payment, the low cost of the services is made possible by our implicit acceptance that our personal data will be monetized for marketing purposes at the expense of our privacy. In Atos we refer to this revolution as “Connected living” and it has already had a huge impact on our working and personal lives, including sport1. But this is only the beginning. 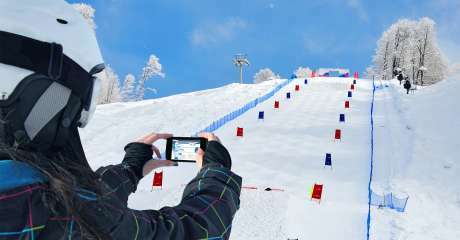 To improve the Games experience for athletes, spectators and volunteers, the Atos IT Challenge 2014, jointly sponsored with the IOC, IPC and Rio2016, will give students the unique opportunity to invent new apps for Rio in 2016 and beyond. Given the technology revolution seen since Salt Lake City in 2002, we can only guess what 2026 will bring.